The Illinois Conservation Foundation (ICF) has announced that four Illinoisans well-known for their life-long dedication to promoting and enhancing outdoor recreation and natural resources conservation have been selected for induction into the Illinois Outdoor Hall of Fame. Chauncey Niziol of Westchester, the late Casimir “Cass” Sliwa of Chicago, Warren Gale of Orion, and Allie Lymenstull of Quincy are the members of the 2012 Class of the Illinois Outdoor Hall of Fame. Induction ceremonies for Warren Gale and Allie Lymenstull will be held during a downstate Illinois Outdoor Hall of Fame Banquet to be held later this year. Quad Cities area conservationist Warren Gale has been one of Illinois’ foremost advocates for conservation education of youth and safety education for youth and adults in the outdoors for four decades. Gale is a longtime board member of the Rock Island Conservation Club and has served as a board member and president of the Quad City Conservation Alliance. Gale has been a volunteer hunter safety education instructor for the Illinois Department of Natural Resources since 1982, along with assisting in safety education programs in Iowa and with the National Bowhunters Education Foundation. Gale has been an active participant in Illinois Conservation Congress sessions, promoting conservation education in schools, safety education in the field, and promoting sport shooting, archery, fishing and other outdoor recreation throughout the region. 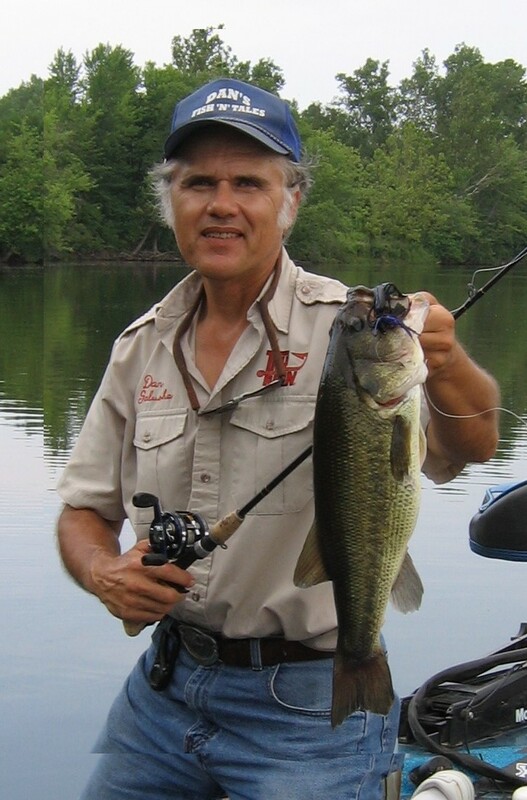 On October 15, 2011 Mr. Galusha was inducted into the Fresh Water Fishing Hall of Fame for the year 2012. Dan Galusha is a professional fisherman, a member of the Rock Island Conservation Club, and an author for several publications. His name will be added to a very prestigious group of 59 being recognized for Legendary Communicator since its inception in 2002. The Fresh Water Fishing Hall of Fame is headquartered in Hayward, Wisconsin.